Of our posts, only three have dealt with the issue of clothing. Two of those stressed that clothing is only a reflection of modesty, not the virtue itself. We’re just expressing our thoughts and appreciation of a virtue many people are interested in pursuing and learning more about. Both Christian and secular circles focus the question too exclusively around clothing. 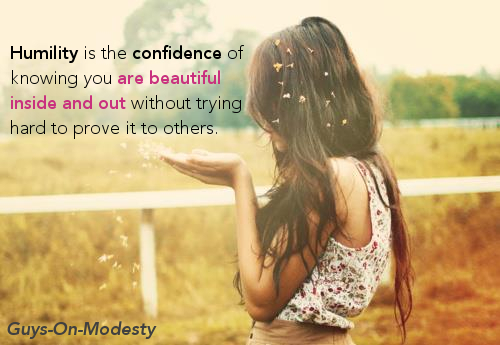 We want to refocus the discussion on a broader understanding of modesty. Far from oppressing people, men or women, modesty gives the human person the respect it deserves. 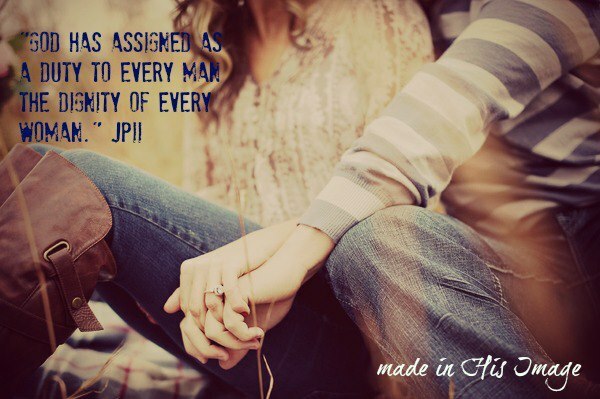 It’s not a long list of rules, but a fulfilling way of life. 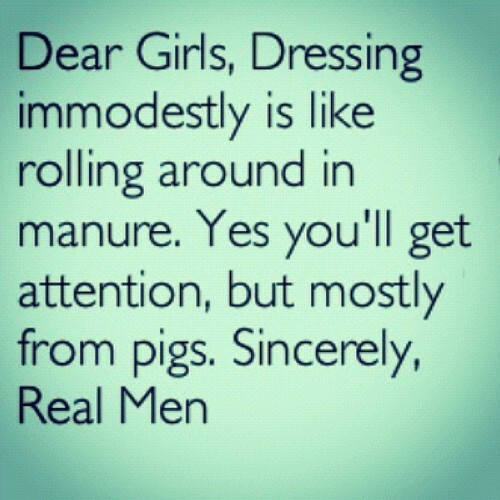 But of course, this all presupposes that one thinks modesty is worth pursuing and the human person worth respecting. Our critics’ moral code seems to be that people can do whatever they want and respecting them means staying the heck out of the way. Now, our page assumes belief in a real system of morals, specifically, traditional Judeo-Christian ethics. If someone rejects all traditional virtue, discussion of one of those virtues in particular is an impossible and futile endeavor.